Vrieseas-available in a range of colours in 13cm pots. 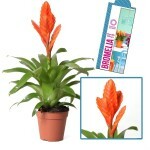 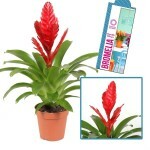 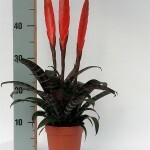 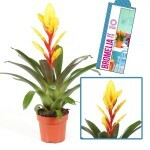 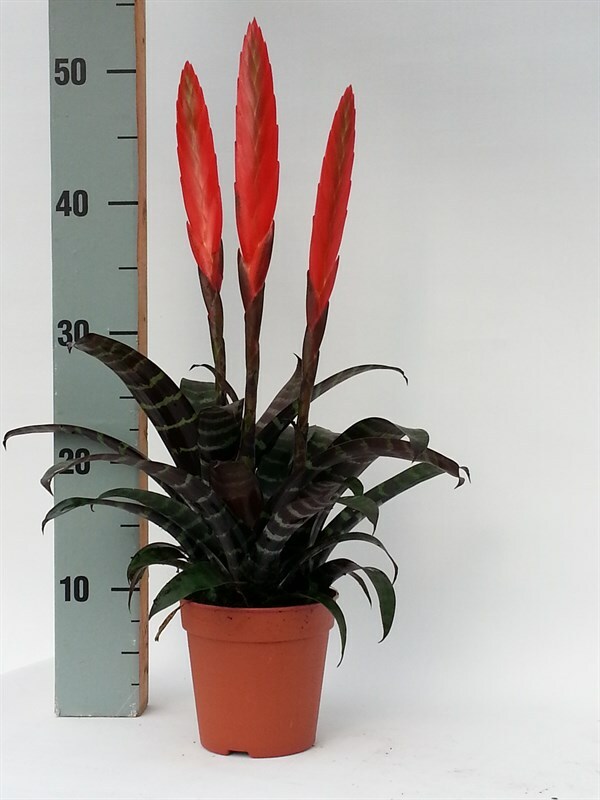 A member of the Bromeliad family, these striking plants are perfect for indoor contract use. 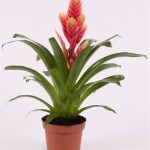 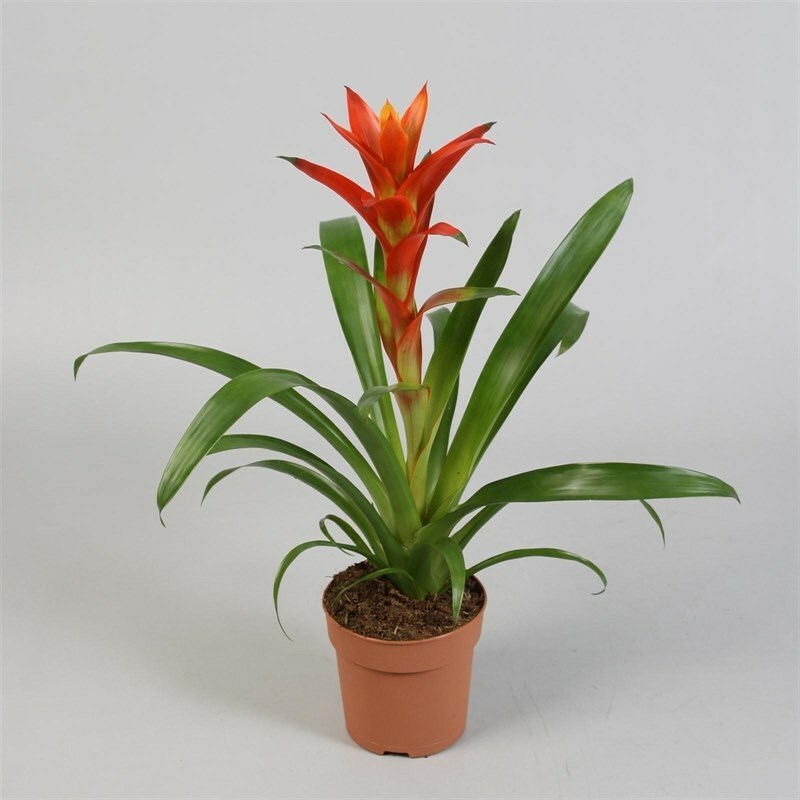 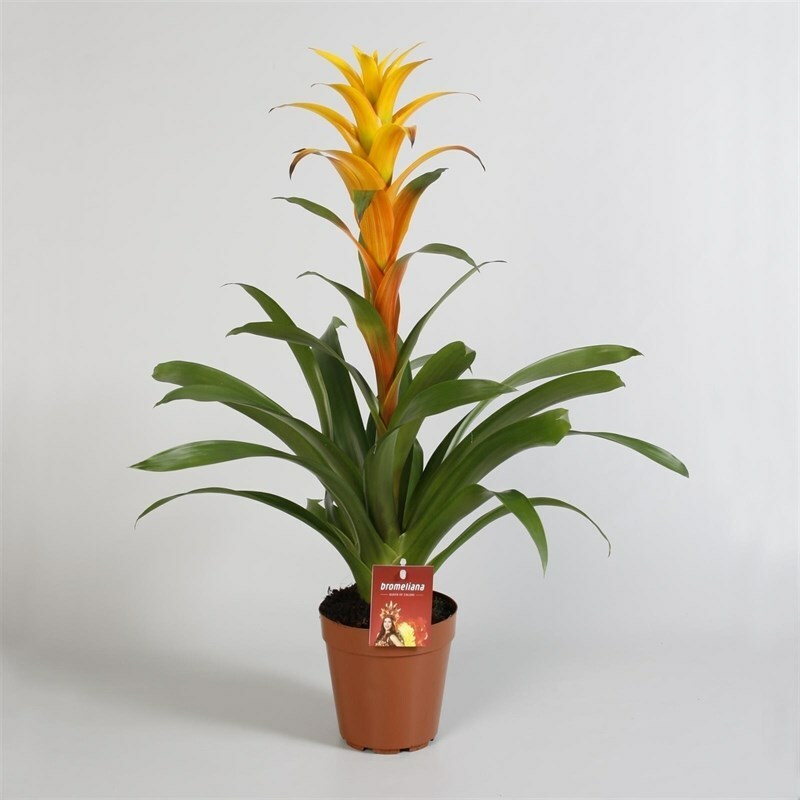 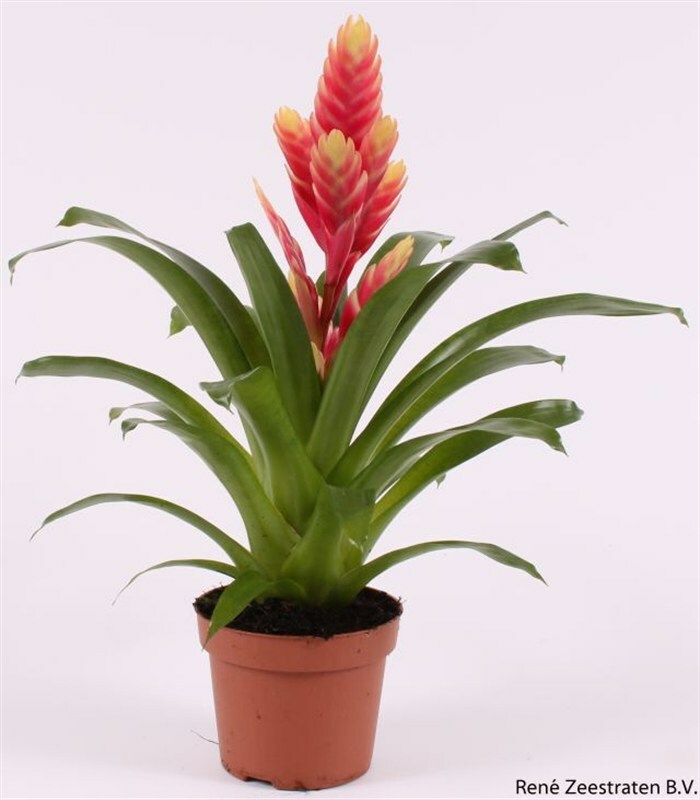 Guzmania, a type of Bromeliad, is available in both 12cm and 15cm pots in a range of colours. 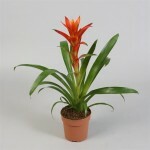 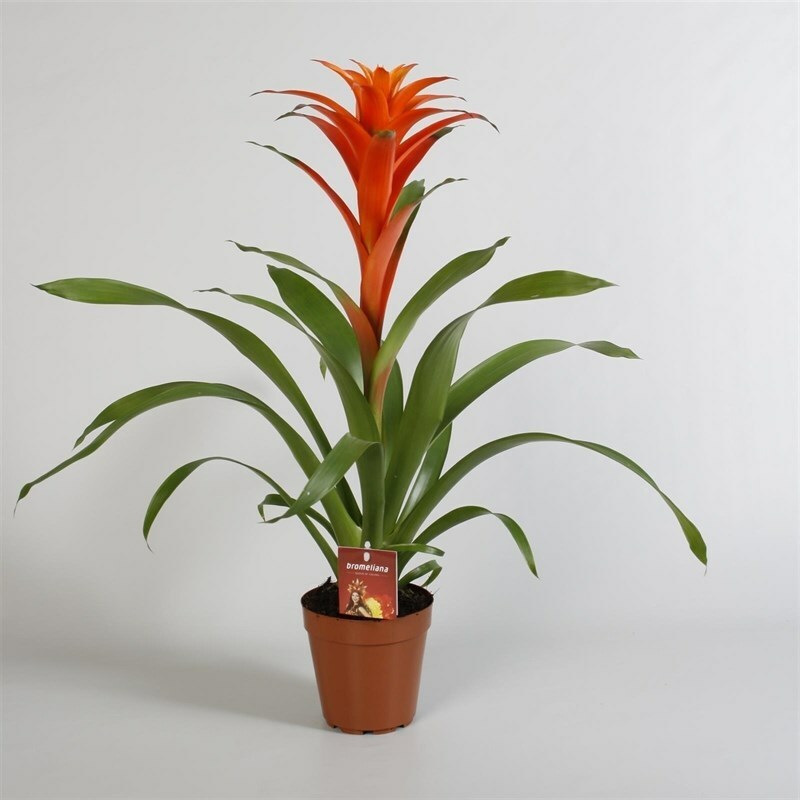 15cm pot Guzmania in Orange available in boxes of 8. 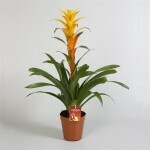 15cm pot Guzmania, 80cm tall, available in boxes of 8. 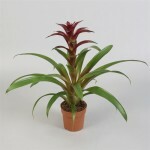 Red Guzmania in 12cm pots supplied in boxes of 12. 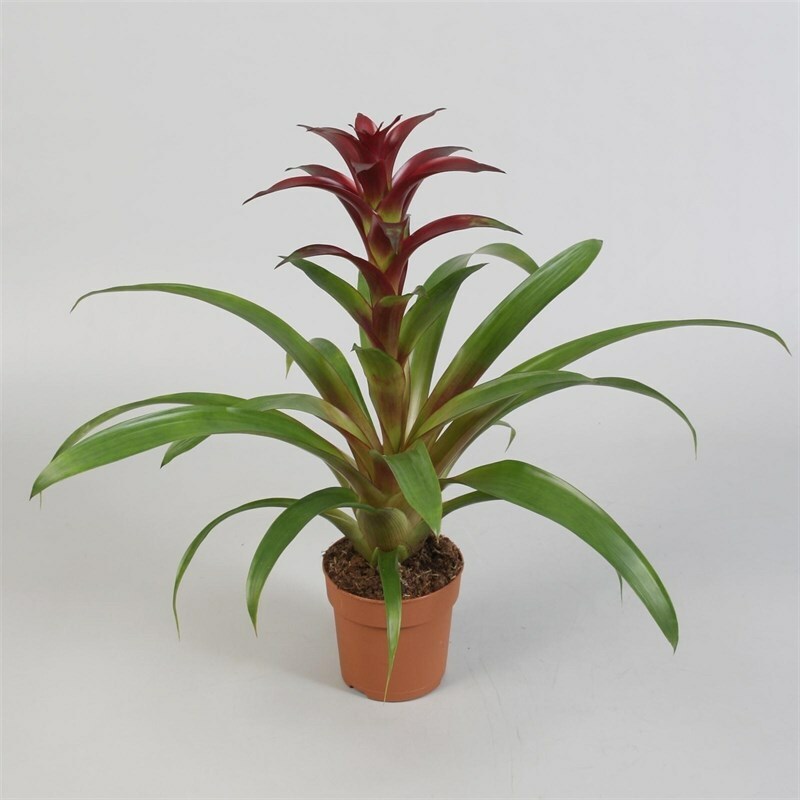 Burgundy Guzmania in 12cm pots supplied in boxes of 12. 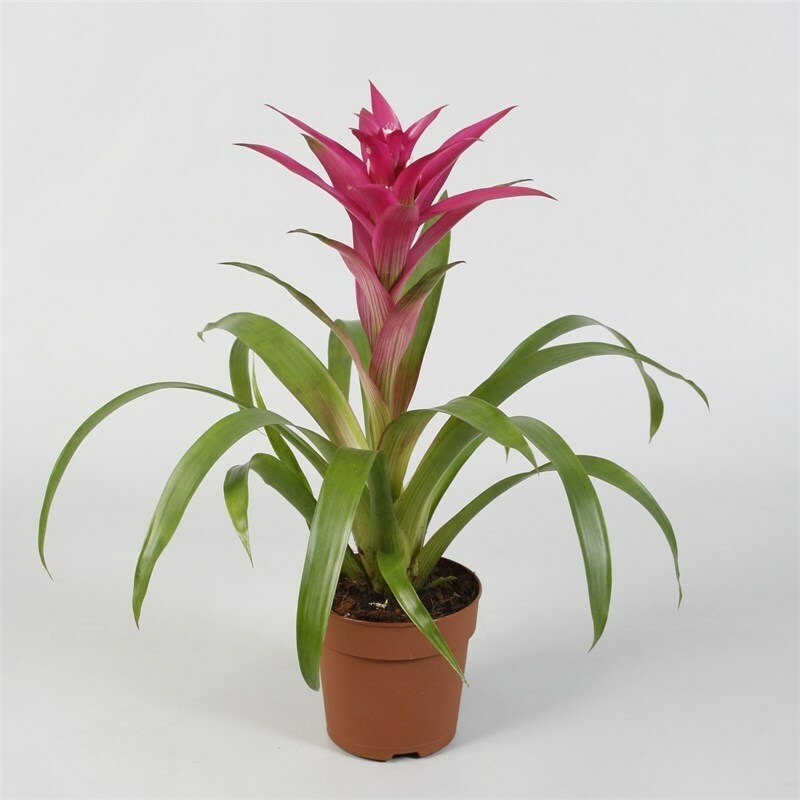 12cm pot pink Guzmania supplied in boxes of 12.